You guys, we did it! We survived the first week of back to school madness. Okay, it wasn't madness, but the first week is always slightly painful. I can't lie, I miss the kids so so much when they are gone. The first week especially. I love having them around and the house is so incredibly quiet when they are gone. Welcoming them home, off of the bus, is a moment I always look forward to. Did you hear the amazing news? 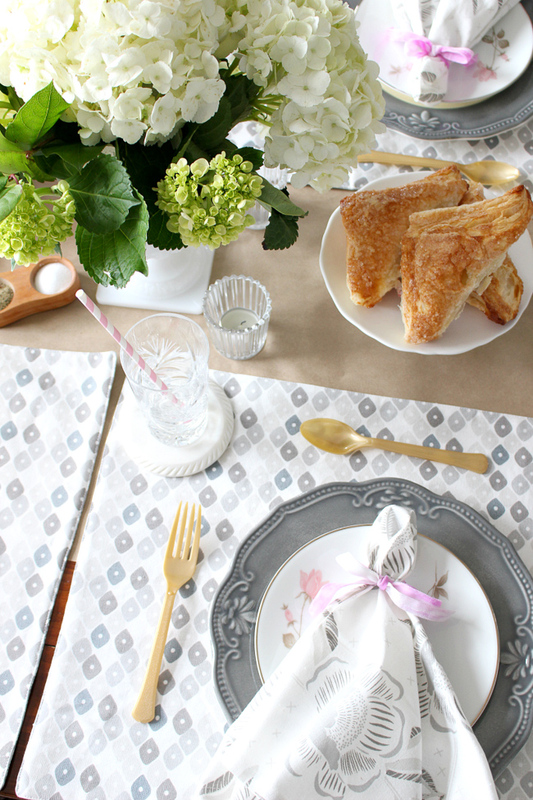 Sarah Richardson (whose table linens are featured above) is back on HGTV Canada with a new show! Where are the confetti poppers?!!! I am c-r-a-z-y excited to tune in! The trailers have been awesome and I can't wait to see how she designs this family home! The show premiers this Sunday at 10pm EST (past my bedtime but I'm gonna stay up for it! Glass of wine in hand of course!). In her new show, Sarah Off The Grid, we'll follow Sarah and her family along as they build their family home in the country. The home will be built off the main power grid, so I'm quite interested to see how it's all pulled together. Tommy is back and HGTV Canada Stars, Mike Holmes, Mike Holmes Jr and Colin Hunter also make guest appearances to help Sarah and her husband Alex to help them build their forever home. Read more about the show right here and the show's homepage on HGTV.ca can be found here! 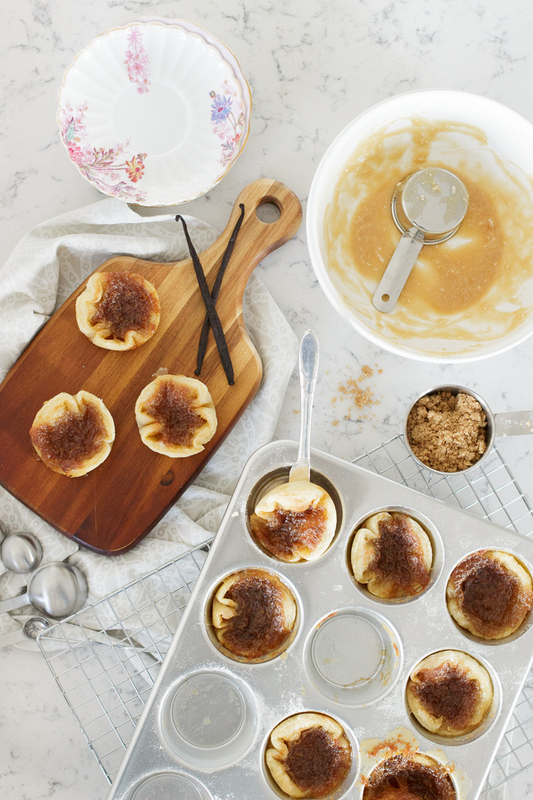 In other news, I made my first batch of butter tarts this week and was pleasantly surprised by how well they turned out! I learned a few lessons, but all in all, super happy with the results! I used this recipe from Style At Home. Also, I bought this dress from J. Crew and oh my goodness, it's ah-mazing! Only kicker, you can nab it for nearly 1/2 the price that I paid! Jen and Erin have come together to chat all things blogging in this Podcast. I look forward to tuning in when I have a quiet moment this weekend. I'm in the midst of changing up the living/dining room. It started with some paint swatches going up on the wall (new colour has been chosen) and moving things around. 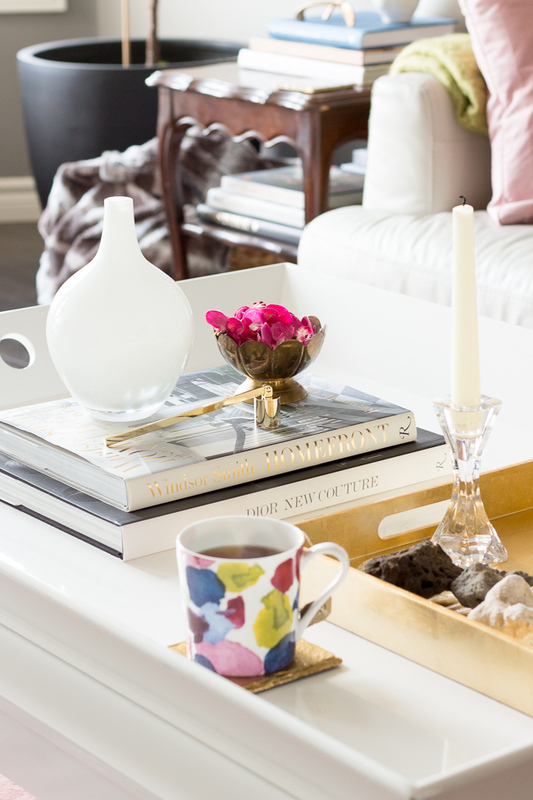 I purchased the gorgeous candle snuffer in the photo above and love how beautiful it looks on the coffee table. Looking forward to when this room makeover is done! It does get weird when the kids return to school. When you have so much less to do with your morning. But it can be a great way to get some time for yourself.